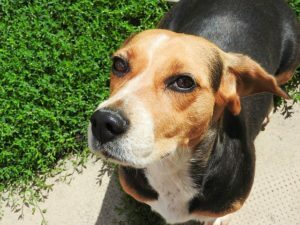 The breathtaking pics below, is other parts of Beagle Dog Skin Problems: The Types and Symptoms of Skin Diseases report which is categorized within Beagle, and posted at Октябрь 7th, 2016 22:41:50 ПП by . 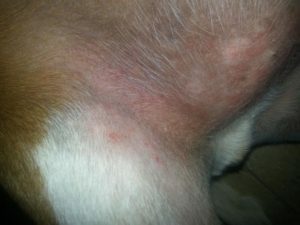 At the present time here are more and more often skin diseases which dogs have. This is due to many factors: irregular and poor nutrition, the deterioration of the environmental atmospheric air, a sedentary lifestyle, interbreeding with infected individuals. 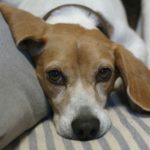 Advise: at the slightest change of fur of your Beagle contact the veterinary clinic to carry out the necessary tests and accurate diagnosis of the disease. 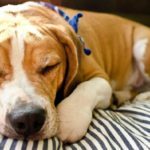 Below we present the most common skin diseases among dogs, but to accurately identify what kind of infection it is you need to visit a specialist. Dermatofitos. In the old days this disease was called ringworm. 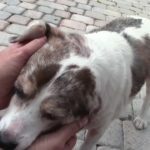 When infected with this disease idogs have a receding hairline(there is no redness, itching or burning). Pityrosporon. Often located on the chin, in the ears or on the lips of the animal. A manifestation of this disease include mucus discharge from the damaged area. Ectoparasites. Is the appearance on the body of the animal of fleas, lice, herbal or other types of mites. The dog is constantly itching. Sarcoptic mange (which is commonly called by people itchy skin). The causes of this disease are wool parasites which bring discomfort to an animal. Atopic dermatitis. Is a disease which is also allergenic. Its only origin is connected with heredity, and the main allergen is a natural changes in the environment. Can cause dry skin and irritation. Allergy. Is a disease that manifests itself on the skin of the animal. Allergens can serve a variety of products or objects, or bad environmental conditions: detergent, flea collar, various medicines, etc. Warning! Do not put off visiting the doctors. Some of the disease can lead to skin cancer. 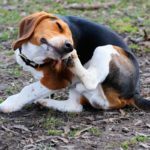 Painful itching, when a beagle is scratching its body to abrasions and scratches. The emergence of various skin lesions: plaques of different sizes and different colors, warts, blisters. On the damaged body you can find peeling, redness of the skin, subsequently resulting in baldness. 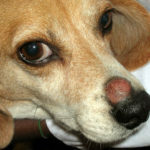 If the damaged skin gets any infection or various microbes, the skin of a Beagle begins to inflame, swell and suppurate. Attention! 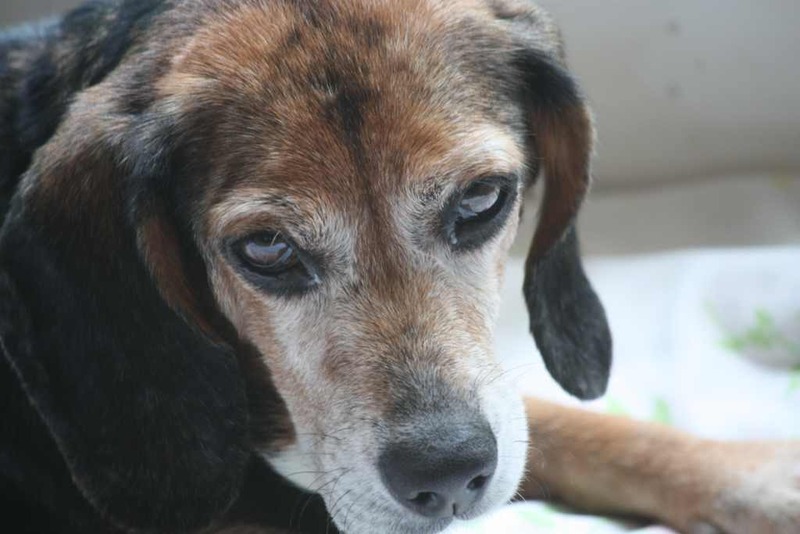 It is important to remember that improper treatment may lead to the death of the animal. Proper and adequate nutrition is the guarantee of health. It is very important to keep the immune system functioning at a proper level so that the body’s defenses always perform the functions entrusted to them. 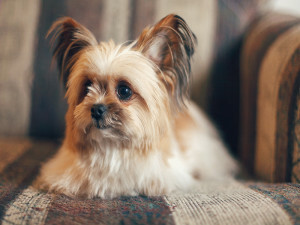 Regularly treat the dog with a special prophylactic means of fleas, ticks and other skin diseases. 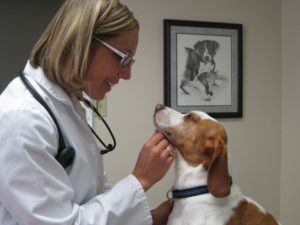 If the dog has just been cured from parasites, do not forget to disinfect its bed and bowls for feeding. Timely vaccination is a great prevention of many diseases. 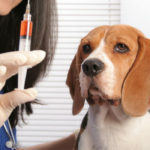 Especially if the dog participates in exhibitions it is necessary to regularly vaccinate it. And remember the man is responsible for the ones he’s tamed. 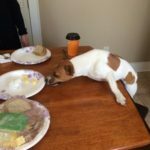 Never let your four-legged friend suffer. The pain and suffering experienced by an animal due to skin diseases is incomparable to any other pain. Here is wanted advice on . We have the tops resources for . Check it out for yourself! 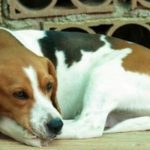 You can acquire Beagle Skin Problem guide and see the latest Beagle Dog Skin Problems: The Types and Symptoms of Skin Diseases in here.